Genuine Leather have the unique characteristics of being “one of a kind” as no 2 pieces of leathers are the same. 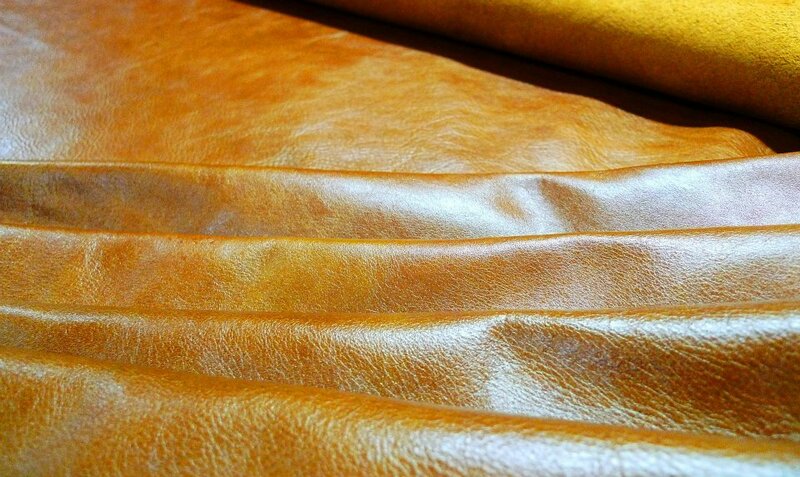 The beauty of genuine leather is also given the fact that there are naturally formed scars and wrinkles which enhance its charisma, giving its individual characteristics. Our genuine leathers are imported from Italy and Asia regions like China. Various colors and textures are available. If you are keen to purchase the whole piece of hide, feel free to enquire from us too! Elegance.. Sophistication.. Comfort.. Durability.. Luxury.. Quality..